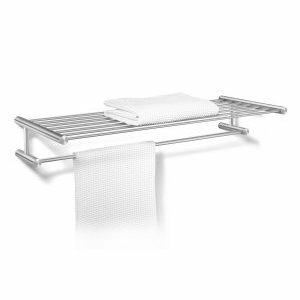 SITE SECTIONS | Bathroom Accessories | Zack Bathroom Accessories. 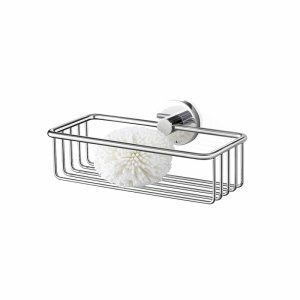 Zack Civio range of accessories made from high quality brushed 18/10 stainless steel offers a clean, modern design that fits in seamlessly with contemporary bathrooms. The complete Civio collection can be viewed and purchased from our online store Zack, all prices are discounted and include free delivery. 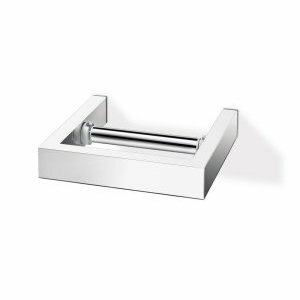 Zack Fresco bathroom accessory collection made from high grade brushed 18/10 stainless steel. 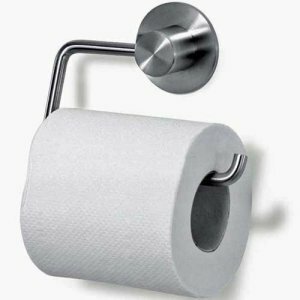 As with all Zack products, the build quality this stylish and timeless design is of the highest order, providing a lifetime of use. The complete Fresco collection can be viewed and purchased from our online store Zack, all prices are discounted and include free delivery. Zack Linea collection is available in polished or brushed 18/10 stainless steel and features a contemporary square shaped design, made from high quality stainless steel. The Linea collection can be viewed and purchased from our online store Zack, all prices are discounted and include free delivery. 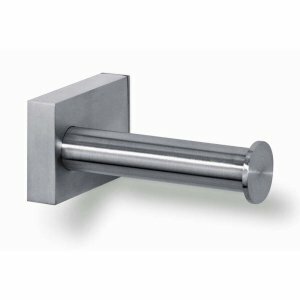 Zack Marino this stylish range of accessories are made from high quality 18/10 stainless steel with a brushed finish that will compliment a wide range of contemporary bathrooms. The complete Marino collection can be viewed and purchased from our online store Zack, all prices are discounted and include free delivery. The Zack Scala accessory collection is made from high quality 18/10 stainless with a high gloss mirror finish. This functional contemporary range can be fixed the traditional way with screws or with Zack Mount adhesive (available separately). The complete Scala collection can be viewed and purchased from our online store Zack, all prices are discounted and include free delivery.